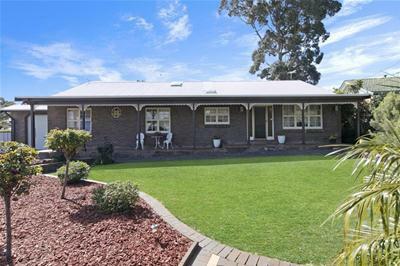 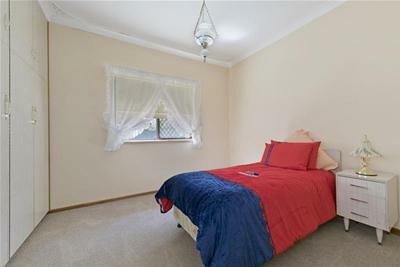 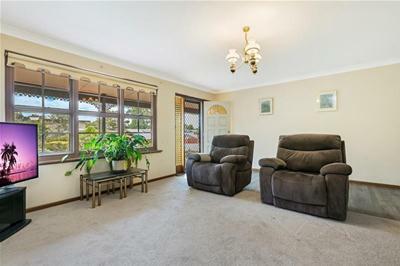 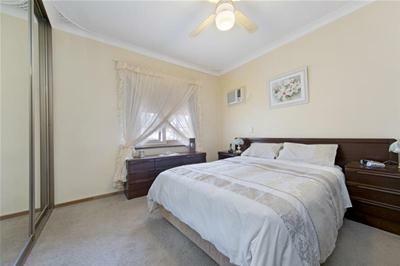 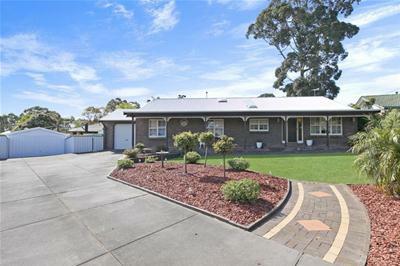 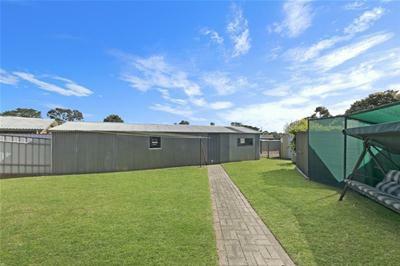 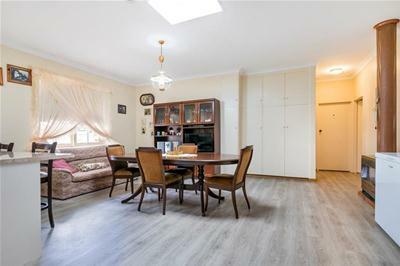 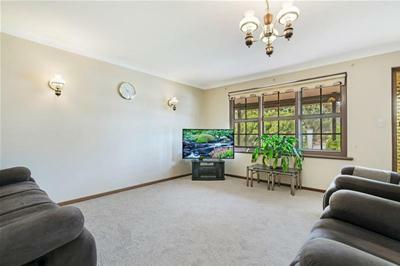 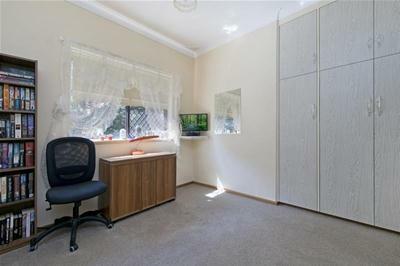 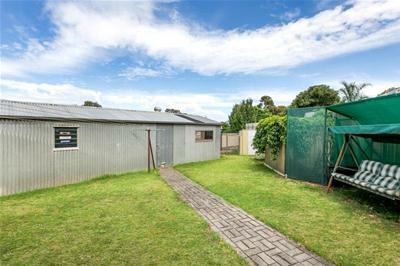 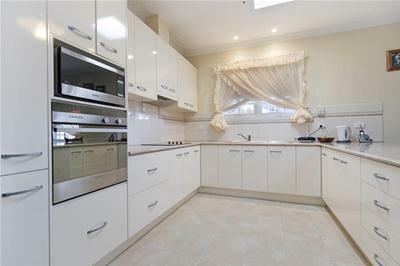 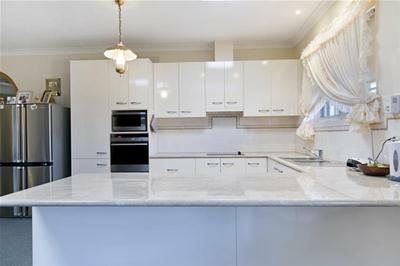 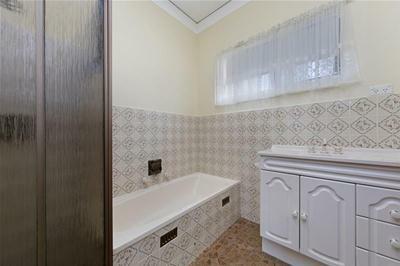 The Home overlooks the Tea Tree Gully Golf Course and is set on a huge V-shaped block in a quiet court setting. 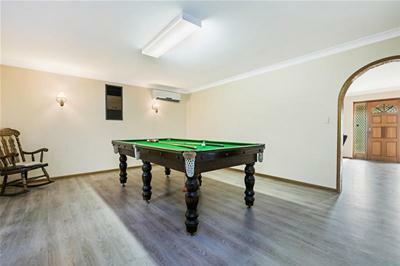 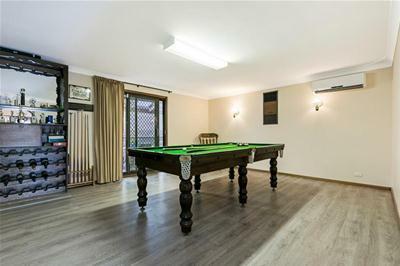 Come inside and you will love the impressive walk through formal lounge to a stunning rumpus room with slate top pool table with accessories that can be included in the sale. 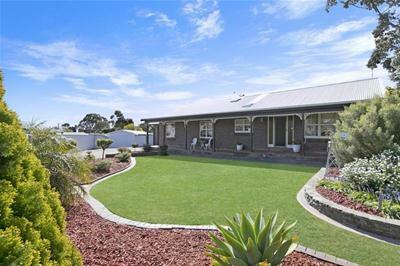 Landscaped gardens make this house a home! 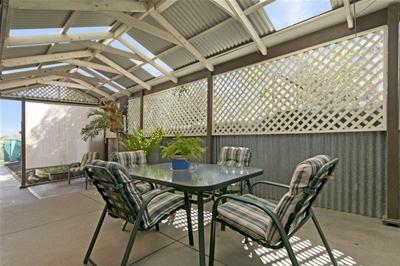 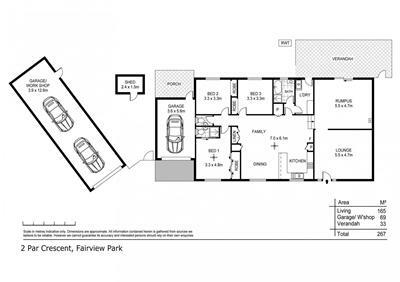 Architecturally designed – owner will sell - ALL OFFERS CONSIDERED!